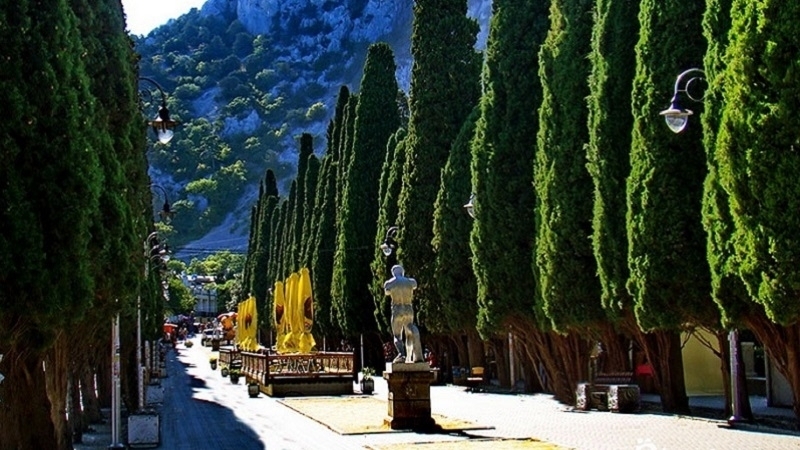 In the city of Simeiz in the occupied Crimea, the Russian Ministry of Defense evicts several families of local residents from their homes located on the territory of the department. No housing is provided in return for people, and no complaints are considered. Reportedly, four families faced the difficult situation. Some of them have small children. Water and gas supply have already been cut in the houses and power is expected to be cut off soon as well. "They think that we live here illegally, because they do not have a housing fund on their balance sheets, they say that we live illegally here like land squatting," said one of the tenants. Earlier, QHA reported that in Sevastopol, the invaders are driving out the employees of the Ukrainian Banking Academy. After invaders eliminated the Ukrainian educational institution in 2014, several families of former employees left to reside in its hostel. They won this right in the courts against the self-proclaimed "government" of Sevastopol and Moscow Banking School of the Central Bank of Russia.